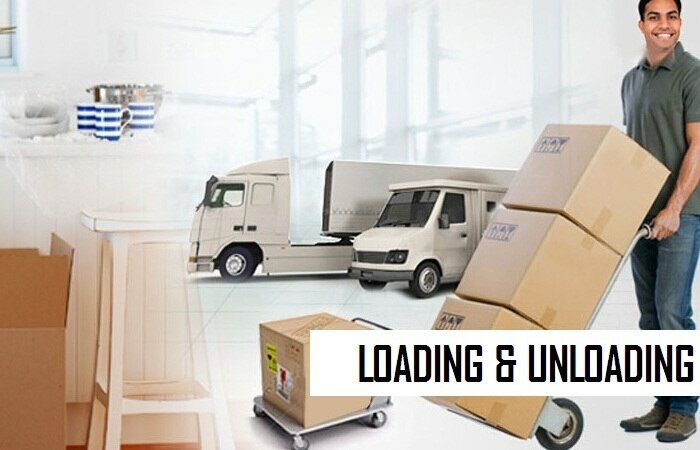 Shivam International Packers & Movers is a nation wide relocation company that specializes in the transportation of household goods and personal effects throughout India. Our management team brings knowledge, experience, counseling along with competitive rates, which enables us to choose the highest quality. Shivam International Packers & Movers is a long distance moving and local relocation company located in Nagpur, Maharashtra. 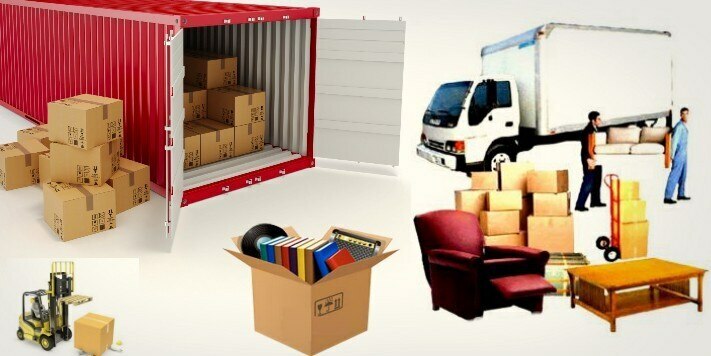 We undertake all kinds of long distance and local relocation services to suit your needs. We are an experienced, honest, licensed and insured moving company that will go the extra mile to ensure that your move goes as smoothly as possible to your planned destination. Our experienced movers will arrive at your doorstep and take charge of your move, letting you breathe a little bit more easily when moving to any other place either nationally or internationally. 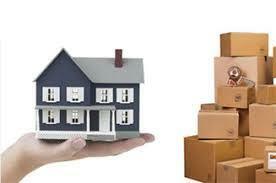 We provide all forms of long distance out of state moves, as well as local office, commercial and residential moving. Here at Shivam International Packers & Movers , we are proud to provide the highest quality move, packing, storage and customer care services. 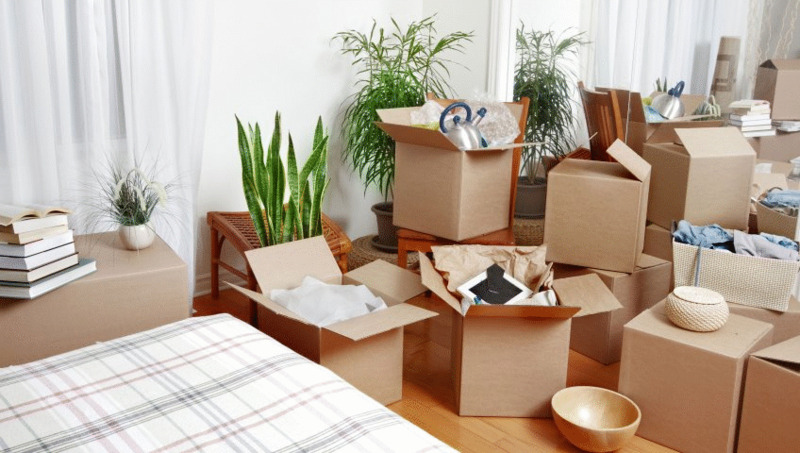 Our teams are specially trained to provide you an easy stress-free and professional move. Each and every team is built with an experienced onsite supervisor and our uniformed, courteous and efficient packers and helpers. Every team of ours is equipped with a professionally designed moving truck that is custom tailored to the size of each unique move and packed in a manner that best protects your valuables.